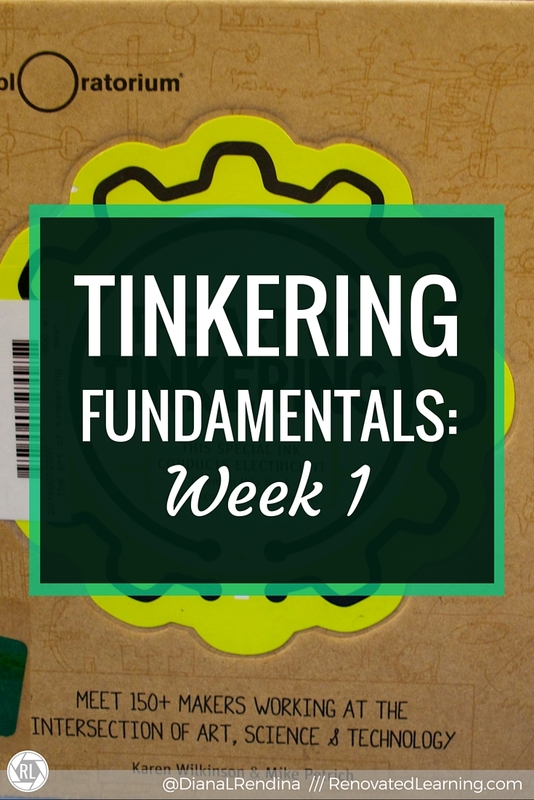 This week’s Tinkering Fundamentals Hangout focused on creative reuse and scavenging. There were so many great ideas discussed, so make sure you check out the video below. So many educators that I talk to lament that they have no budget to start a Makerspace, but this week’s Hangout looks at creative ways to source materials that can cost little to no money. One idea that I’m definitely implementing when I get back is a donation bin for clean recyclables. They show an example of one that lists all the types of supplies accepted (plastic bottles, strawberry baskets, egg cartons, etc). This is placed on front of a donation bin where community members can bring items. An important aspect of a donation bin is also to make sure you have a place to store supplies, and I’ve got lots of storage bins in our Maker Room. This can double as an excellent advocacy tool for a Makerspace and a great way to get supplies. This week’s Tinkering Fundamentals discussion activity was to talk about your favorite tool. It’s so fun to see all the variety of tools that everyone loves – some are kitchen tools, some construction, some crafting. 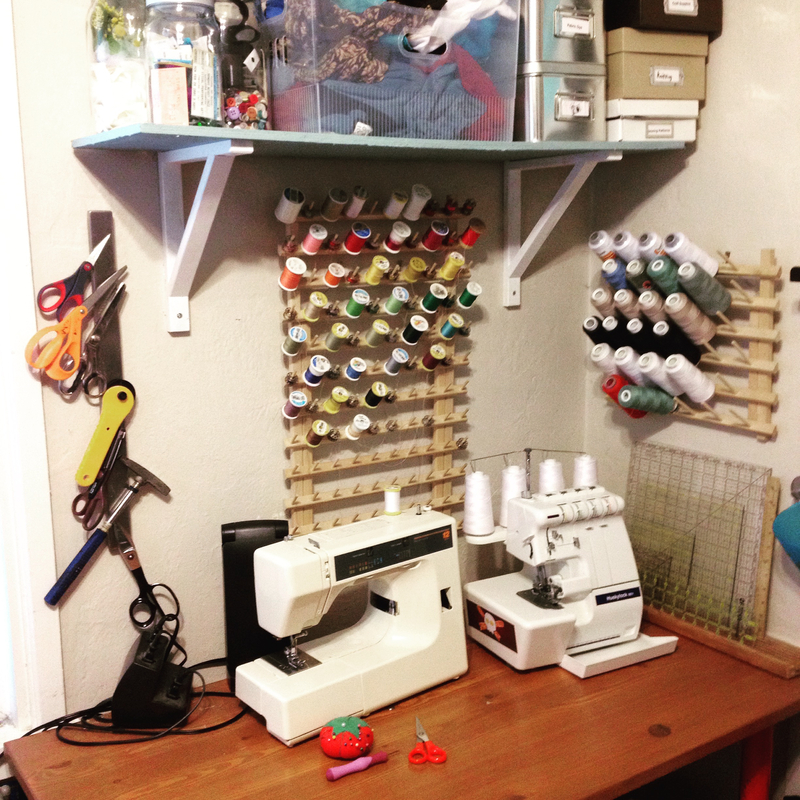 I kind of cheated with my response: everything in my sewing corner. I can already tell that I’m going to get a ton of great ideas from this course. Let the tinkering begin! 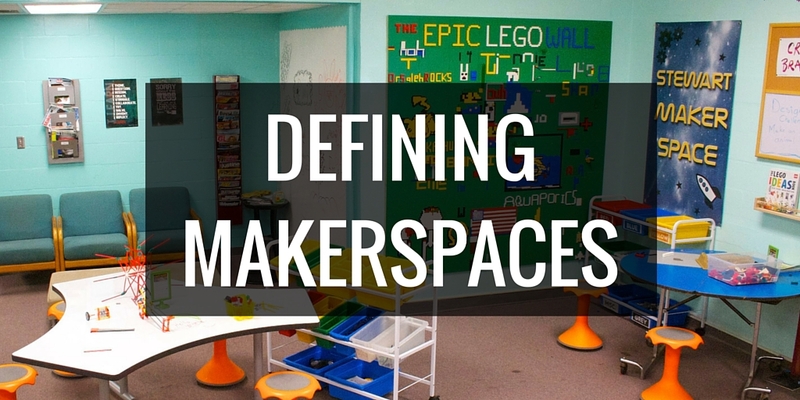 Thanks for sharing all your Makerspacr learning in this MOOC. I just purchased Invent to Learn and it will be a book study option for the librarians I lead in my school district. I’m confident this book will deepen their Makerspace understanding. Awesome! Invent to Learn is an amazing book – definitely one of my favs. Most of the projects I’ve done with students have been after school projects that lasted an hour or two – sustaining their attention all day seems like it could be really hard. Rather than trying to get them to focus on the same thing all day, it might be better to break it up into chunks – having one project in the morning and a different one in the afternoon. 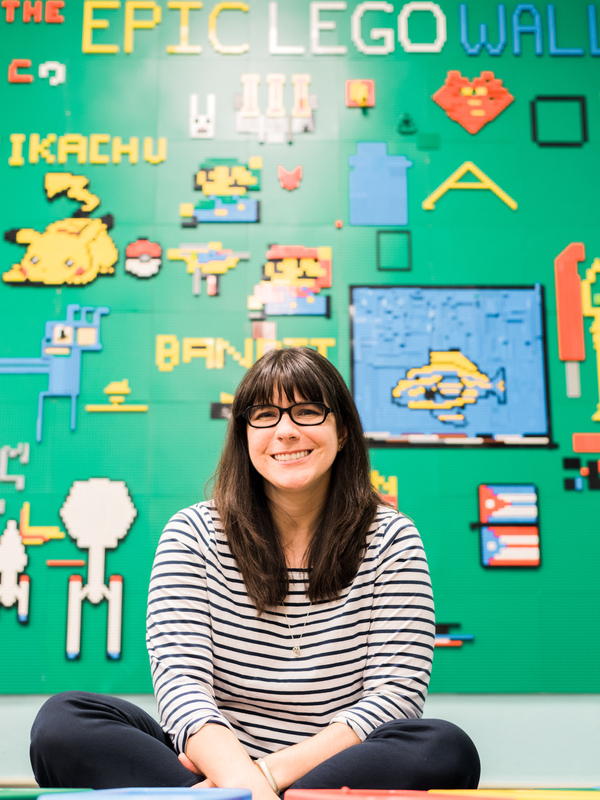 Also, talk to the students and find out what their interests and passions are – I’ve been amazed at how focused teenagers can be if you connect their project with their passion.